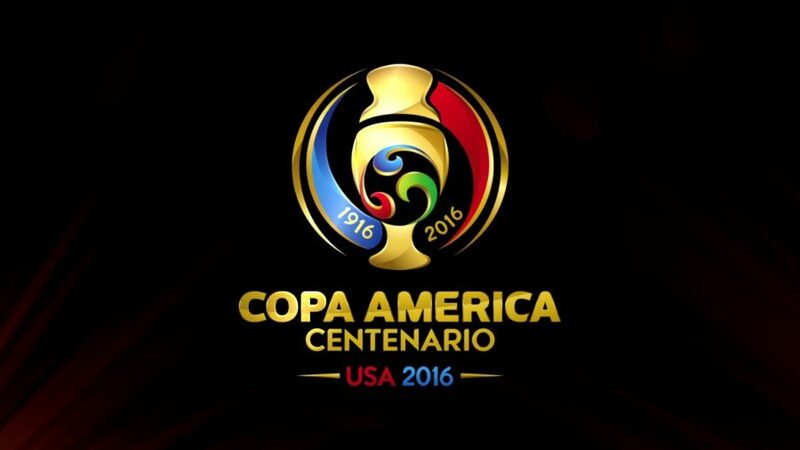 SANTA CLARA, CA, Sporting Alert – The List of teams for the 2016 Copa America, which is being hosted across the United States. 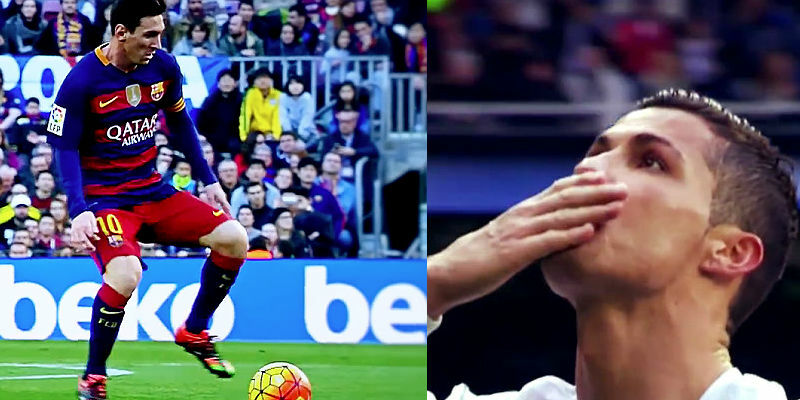 BARCELONA, Spain, Sporting Alert – Barcelona and Real Madrid will face-off on Saturday (April 1) in what is a must win El Clasico clash for the visitors at Camp Nou. 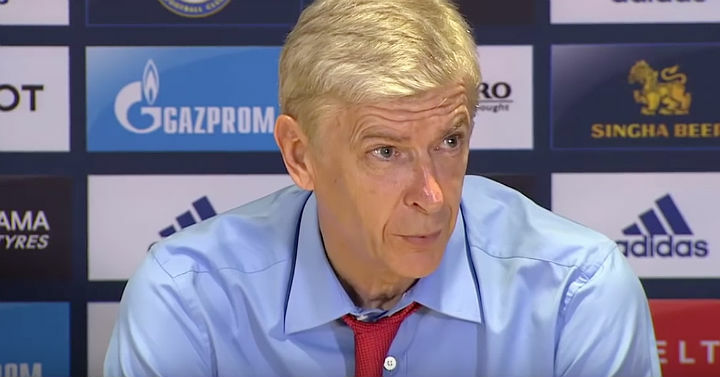 LONDON, Sporting Alert – Arsene Wenger has recalled his Arsenal big boys for today’s Champions League round of 16 first leg battle against Barcelona at Emirates Stadium. 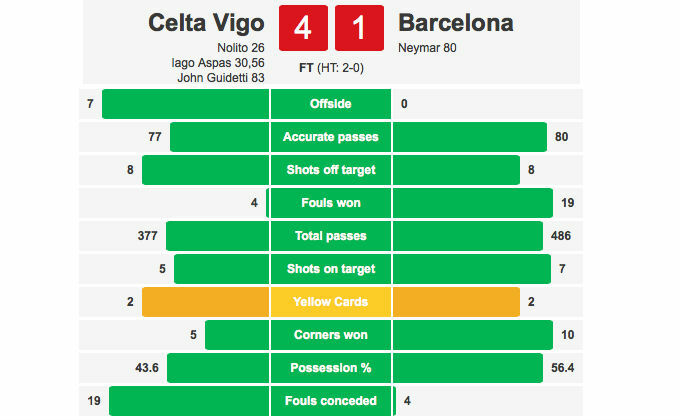 VIGO, Sporting Alert – Defending champions Barcelona were hammered 4-1 by an impressive Celta Vigo side in the Spanish La Liga on Wednesday. Striker Neymar came off the bench to score twice in Brazil’s convincing 4-1 thumping of the United States in a friendly international on Tuesday night. 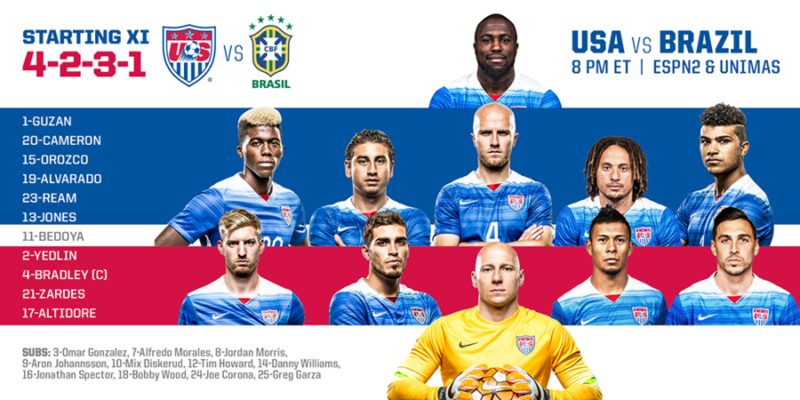 Foxborough, Massachusetts, Sporting Alert – USA and five-time world champions Brazil will meet tonight in a friendly football international game. 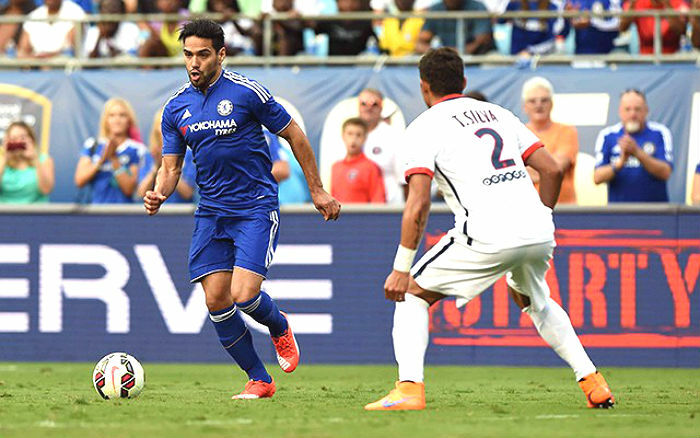 WASHINGTON, DC, Sporting Alert – Kurt Zouma will partner Gary Cahill in the heart of the defense for Chelsea in tonight’s International Champions Cup against Barcelona at FedExField. 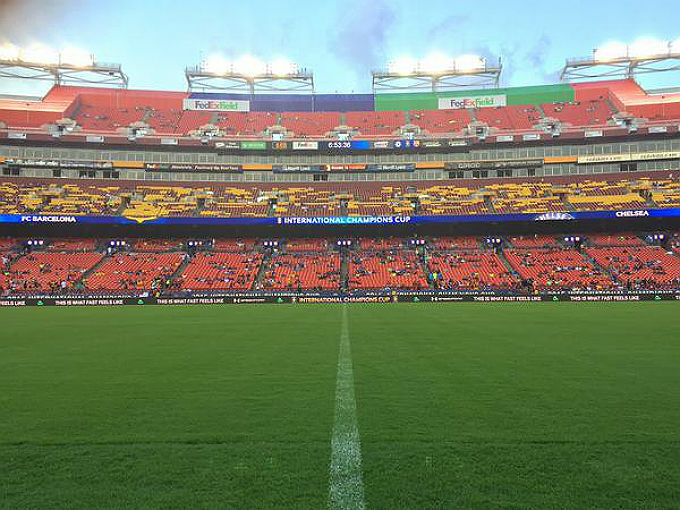 WASHINGTON, DC, Sporting Alert – Barcelona will seek to bounce back from the 3-1 defeat to Manchester United on Saturday when they take on Chelsea in an International Champions Cup game on Tuesday in Washington, DC. 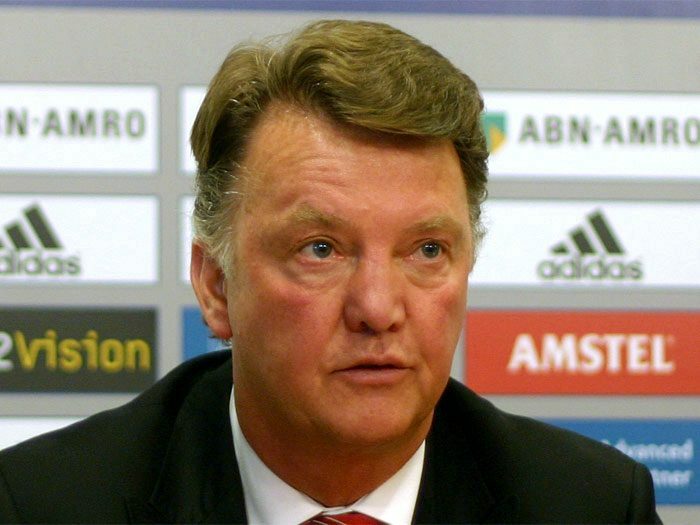 CALIFONIA, Sporting Alert – Louis van Gaal says the Manchester United lineup that starts against Barcelona in the International Champions Cup game will be close to the one that will play against Tottenham in the season opener on August 8. LIVERPOOL (Sporting Alert) — Liverpool target Pedro is desperate to leave Barcelona this summer after another snub in Wednesday night’s UEFA Champions League semis first leg win over Bayern Munich.